Keep these 5 tips in mind when shopping for the perfect gift. For shoppers with a modernista on their list than stop by Lekker for fabulous finds for the home & kitchen. Lekker specializes in a sleek aesthetic, but that does not mean you will have trouble using anything from their inventory. Bars sets, stemware and decanters make fantastic gifts anytime of year, but are reportedly apropos for the season. Highlighting our first tip – give a gift that is fun & useful for the busy season ahead. Items for the bar are certainly useful & come in handy during the coming weeks of extra entertaining. Plus items like these are not too practical to leave the recipient underwhelmed. Food is always a great gift for the right person that is. It is comforting. If there is a foodie on your list & your budget is being consumed rapidly consider restaurant gift cards & a corresponding cookbook. 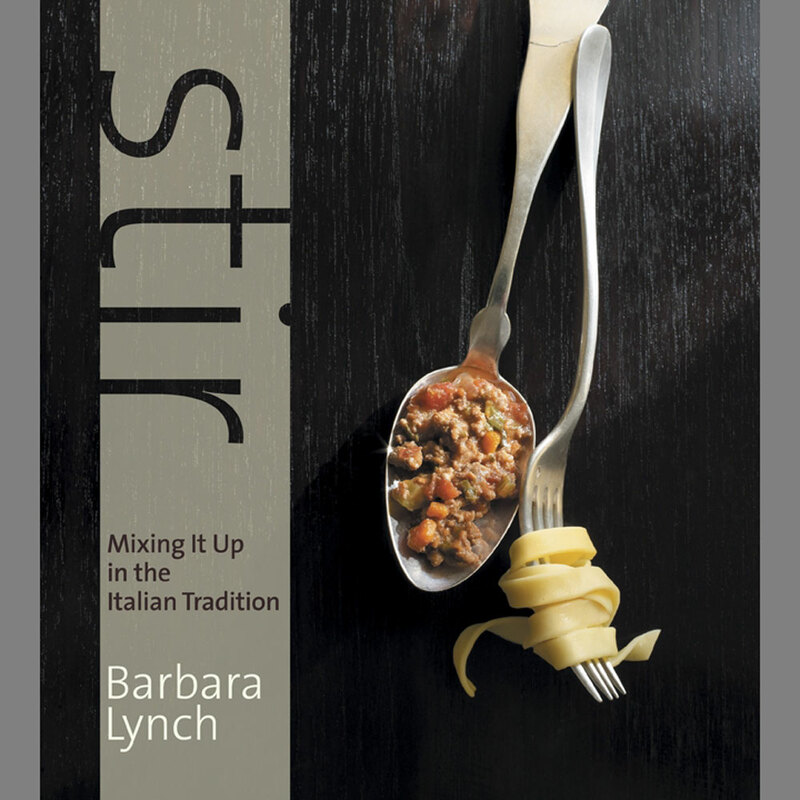 Pair a gift certificate to Flour or The Butcher Shop with copies of Barbara Lynch’s Stir & Joanne Chang’s Flour cook book. If you sneak a peek you may find a few recipes to try at your next holiday gathering. Also, because the chef authors are local snagging a signed copy is certainly achievable. This little detail can add a great personal touch. Give an experience. This idea is just beginning to catch on but it makes total sense. Many studies suggest those that people who spend their money or experiences verse material goods are happier. Imagine. An international trip may not be budget friendly at this time of year, but let’s weigh the options. 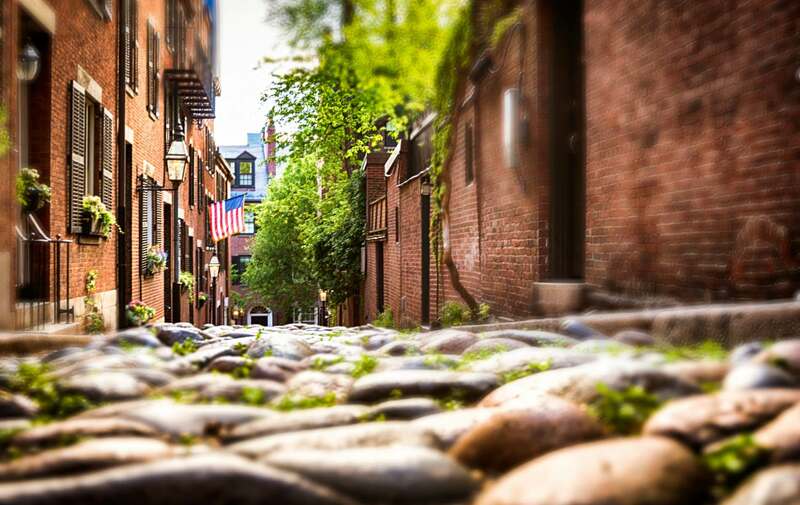 Plan a luxurious but affordable Boston staycation for a predetermined time in the middle of the winter. The perfect way to do this is to book a midweek escape at Clarendon Square. Midweek is the best time to redeem gifts like this because prices are generally a little less expensive & you have the benefit of doing something unexpected. If you do a staycation on the weekend you may just fall into the normal routine. By breaking the routine you will be able to enjoy your experience. A couple nights of hot tubing on our roof and a few dinners in the South End will have you experiencing the fabulous life. Who would not love that! If your budget is a little friendly than most consider a last minute trip for after Christmas. Travelzoo.com offers a variety of last minute deals, getaways and escapes. The obvious route usually (always) pays off… If your budget can handle it and you really want a show stopper go with this holiday season’s most talked about requested gift. The iPad. We love this phenomenon. With so many uses you may need to buy two, and keep one for yourself. Everything from email, web browsing, iBooks, facebook, games, apps, movies and more. Pampering should never be over looked when considered a special gift. Remember not everyone is comfortable with massages, and people that do treat themselves to the ritual facial may not want to try a new aesthetician. While massages and facials are great gift ideas, they do not always work out according to plan. Consider give luxurious products for the face & body. We love the line at Fresh. A company founded here in the South End, Fresh uses natural ingredients to promote the namesake of its brand. With hundreds of great products to enjoy it may be hard to pick so consider buying a selection. Use these products to create a beauty stocking or present a beautifully wrapped gift basket with a group of products. However you make it happen, be sure to include Fresh Sugar Lip Treatment, Sugar Lip Polish & Brown Sugar Body Polish — three of Fresh’s most fabulous products. This entry was posted in Uncategorized and tagged boston bed and breakfast, boston staycation, christmas gifts, christmas shopping, clarendon square, holiday gift guide, holiday tips by admin. Bookmark the permalink.